Johnny is a friend, Johnny is the guy you want to have a beer with, with Johnny you always feel comfortable. 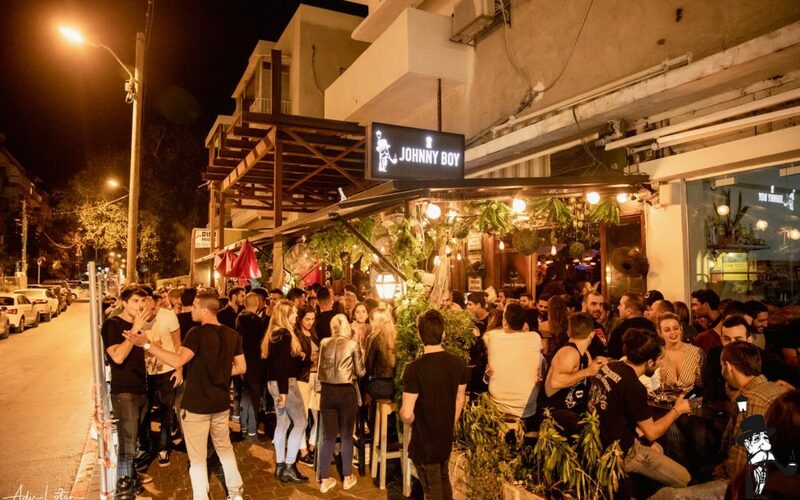 So is the Johnny Boy – a bar that is like a home. 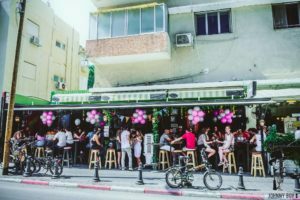 In the center of the busy Dizengoff Street, lies one of the nicest bars in Tel Aviv. 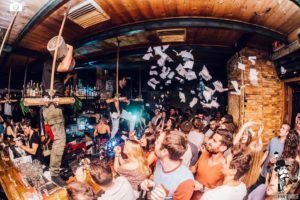 They have a great happy hour so If you want to have a drink with friends, grab an early dinner, and, on the weekends, even get your dance moves on, the Johnny is the perfect spot. Johnny is waiting for you so come say hi!